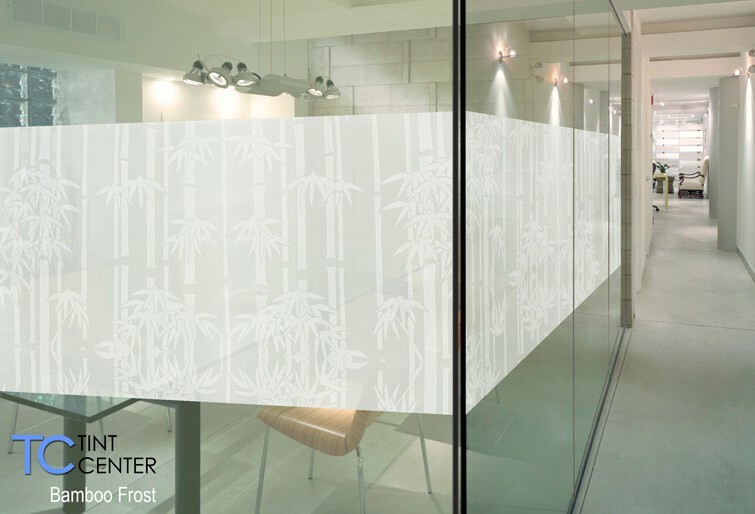 Translucent frosted vinyl film. Frosted bamboo with clear frost background. Ideal for obscuring direct visibility and allows excellent light transmission. A unique simple bamboo patterns to add oriental touch to the deco.